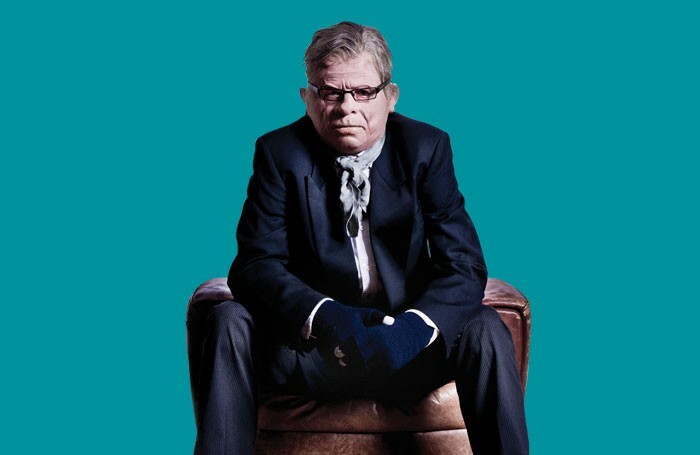 @westendproducer @TheStage Would you let your understudies tweet when they were appearing, #dear? Indeed I would. It is every performer’s right to let people know when they will be performing and in what role. Unfortunately, some theatre companies and producers don’t understand social media, and try to assert too much power on the people they employ. They are employing actors – not their social media accounts. Of course, actors must be careful what they tweet, and not be insensitive about anyone else in the company. But it makes sense to me that if an actor is ill, or takes a holiday day (in yearly contracts, actors are entitled to 28), an understudy should be allowed to publicise it. It is not only the right of the performer – it is the right of the audience. I’m aware of West End musicals that don’t announce before a show when more then three understudies are on – as they feel it makes the audience think they’ll be watching an inferior performance. This simply is not on – a paying audience is entitled to know which actors will appear. Also, the show will not be inferior. Understudies and swings are excellent – it is their job, and competition to be an understudy is intense (and they are often better than the celebrity who is off, dear). The industry needs to rethink its approach to social media. A Twitter account is someone’s property and should be respected as such. Telling understudies that they can’t tweet implies that they are less important than other members of the company – which couldn’t be further from the truth. It’s going to get to the stage where actors aren’t allowed to talk about anything to do with the show they’re in. Many bigger theatre companies now have a social media manager who controls a show’s Twitter, Instagram, and Facebook accounts. Sometimes social media gurus feel that if actors tweet freely about understudy dates, they’re encroaching on their job, which is nonsense. It has to be remembered that when an actor tweets, it is free publicity for the show – particularly if the tweeter has a few thousand followers. Being a producer, I understand only too well that companies want control of their product – and many include social media in this (most productions have a social media section in their contracts). But a happy medium has to be reached. If people like dear Mr Mackintosh feel the need to ban actors from tweeting understudy dates then the company has a duty to do it on the understudies’ behalf – and as soon as possible. Every show website should state clearly when actors will be off – and which understudy will be playing each role. Not making this information available is unfair to the public and performer. If an actor calls in sick and an understudy has to go on last minute, this information should be made available on the show’s Twitter feed and website straight away. There should also be a rule that no matter how many understudies are on, there has to be an announcement before the show, so audience members know who they’ve paid to see, and the actors get the credit they deserve.